Today—only days before the Annual American Library Association Conference—Trajectory, Inc. and Image Comics announce a major global digital distribution agreement. 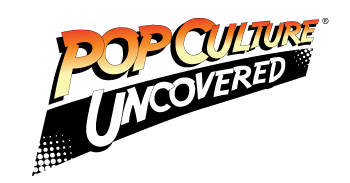 The partnership will allow Image Comics to further expand its global digital footprint to libraries in North America and internationally—including the United Kingdom, Spain, Germany, India, and South American markets—throughout the Trajectory network. 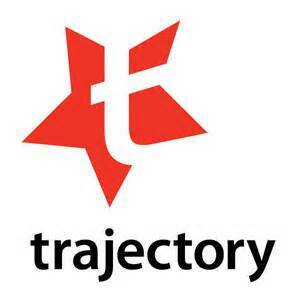 Trajectory has the largest known global network for eBook distribution. The network delivers 300+ international points of distribution representing over 230,000+ digital endpoints including every relevant eBook retailer, library distributor, school distributor, and alternative digital sales channel all from a single on-boarding point. Through a single on-boarding site maintained by Trajectory, publishers can simply upload their files and designate where they would like the digital edition of their titles distributed.